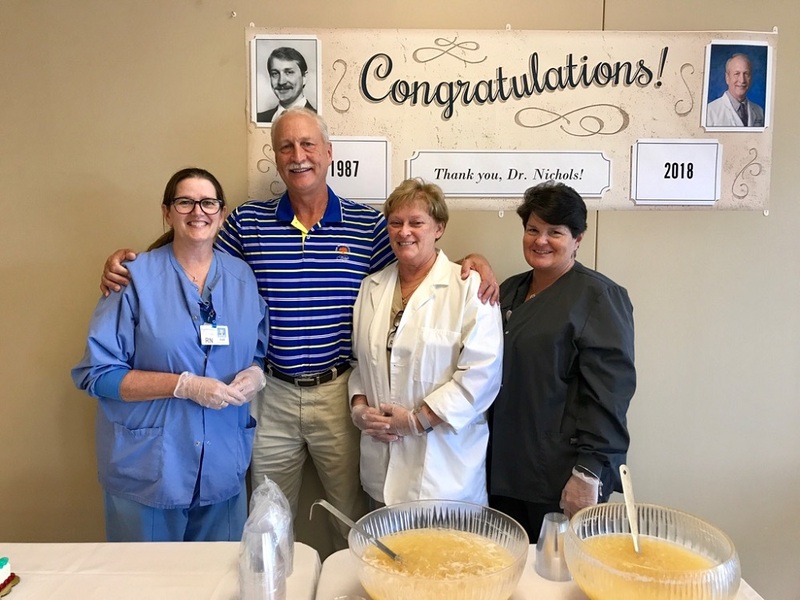 On behalf of everyone at Crossville Medical Group, we want to congratulate Robert Nichols, MD on his retirement from our office. Dr. Nichols practiced medicine for 31 years after earning his medical degree from the University of Tennessee and was part of our primary care team. He was dedicated to providing excellent care for all of our patients in Cumberland County. 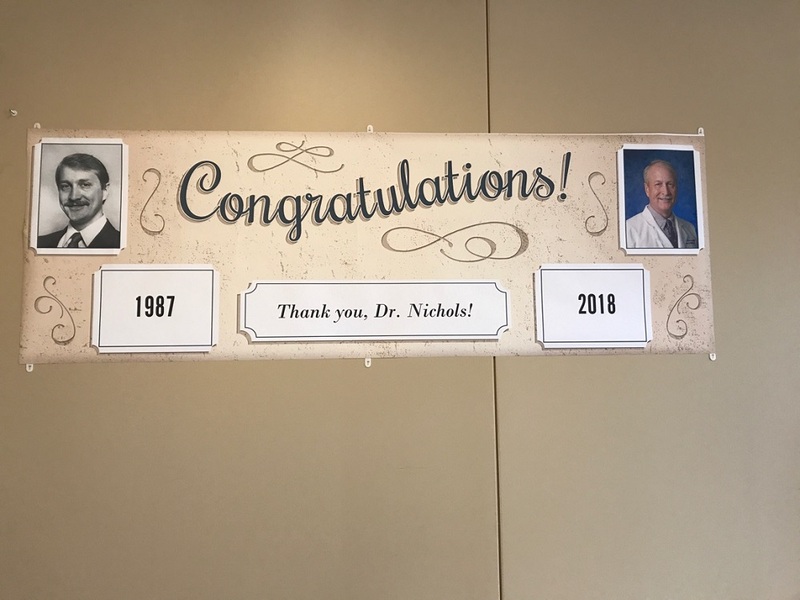 We will certainly miss Dr. Nichols but wish him well and congratulate him on his retirement!